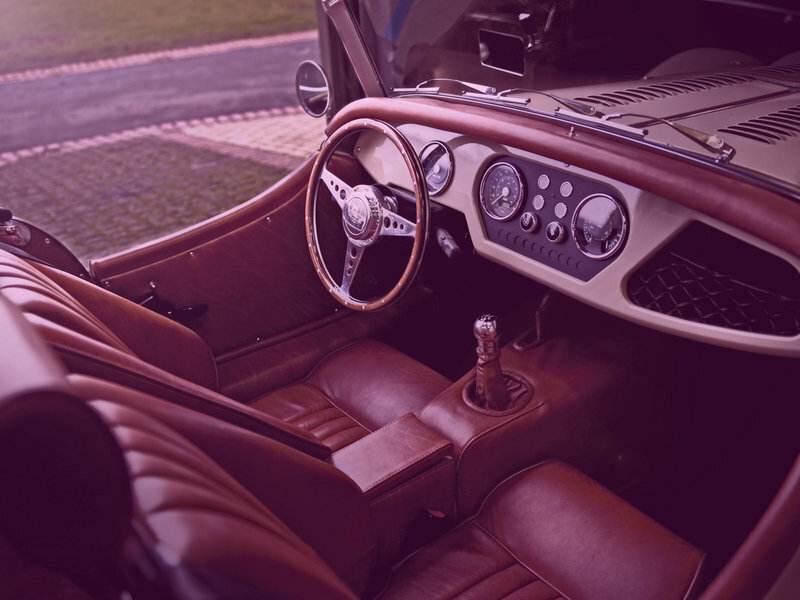 The 2014 Morgan Plus 4 prides itself on its old school looks that frankly hasn’t changed all that much from the models in the 60’s. 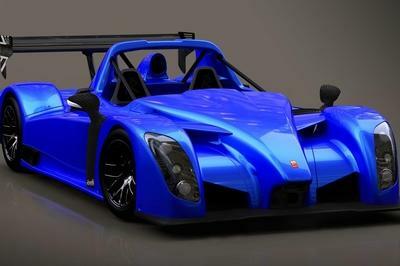 It’s quite charming, really, that Morgan continues to roll out a car that looks like this. There are some redeeming qualities about Morgan and the Plus 4. A lot, actually. 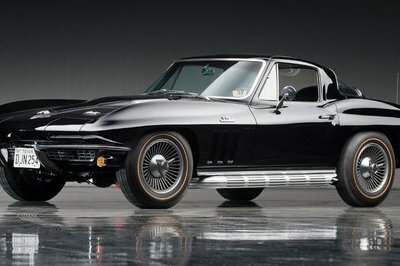 One thing we’ve come to appreciate about the company is its dedication to its classic sports car roots. Whereas other brands may have caved in to produce cars with designs that are up to the times, Morgan is sticking to its guns, determined to cater to that specific market that still appreciates an retro-looking burner when they see one. And in a lot of ways, the Plus 4’s design actually makes it stand out these days. Thankfully, Morgan understands that just because the car looks like a `40’s hot rod, it doesn’t mean it should carry an engine from those times. It has 154 horsepower under that elongated bonnet, more than enough to enjoy the thrill of riding in style with the Plus 4. 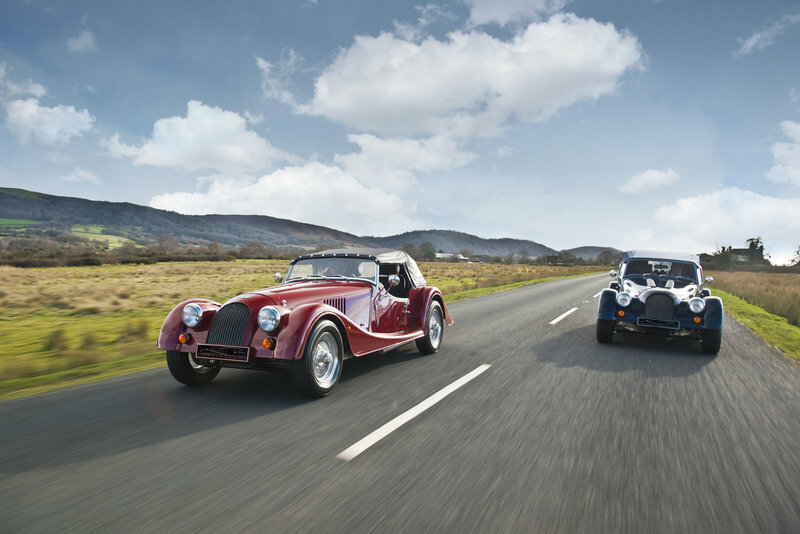 Click past the jump to read more about the 2014 Morgan Plus 4. The extended bonnet, the circular lights, and the wave-like arches aren't exactly what you'd call modern design cues. In all the years that the Morgan Plus 4 has been around, it really hasn’t changed its appearance. It kind of even makes the word ’retro’ redundant because the entire look of the Plus 4 really feels like its been transported from the `40’s. The extended bonnet, the circular lights, and the wave-like arches aren’t exactly what you’d call modern design cues. 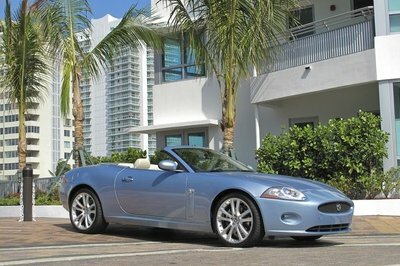 The Plus 4 does have an easily operated convertible roof, which is a welcome and slightly modern change. 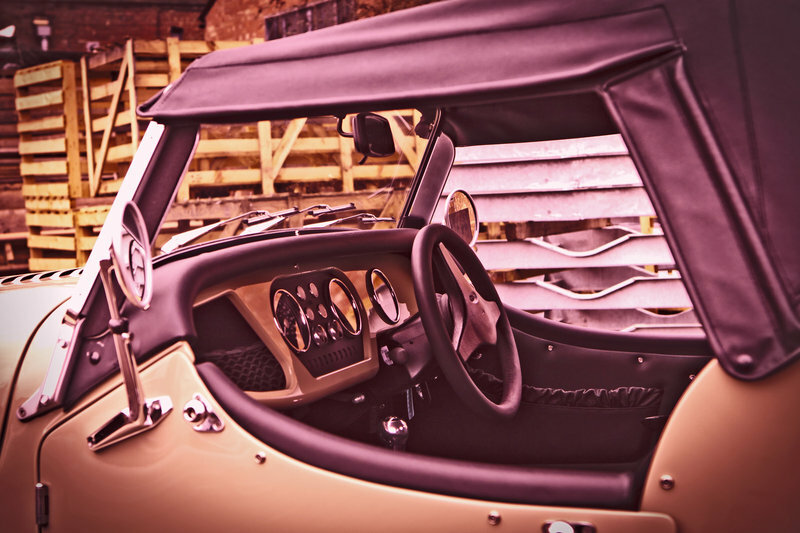 A huge range of options are also part of the entire Plus 4 experience, including various road wheel designs, luggage racks, and a wide range of extra features. You really have to admire Morgan for continuing to offer the Plus 4 in its current guise. Even the car’s interior is pretty spartan compared to the rest of the auto world. The 2014 model does have a revised dashboard layout with a new instrumentation, which really is as much as you can say about the Plus 4, other than the choice of getting a two-seat cabin or a bigger four-seat version. It’s safe to say that the Plus 4, like the rest of Morgan’s lineup, really caters to a specific client base. It’s not a mainstream model by any means, and can you even imagine what today’s younger generation would say when they find out that the Plus 4 doesn’t even have air-conditioning. As uniquely retro as the Plus 4 is to look at, it does have a modern powertrain, which Ford was kind of enough to build for it. It’s a 2.0-liter, Duratec GDI unit that produces 154 horsepower and 148 pound-feet of torque. This Ford-sourced engine mates to a Mazda-built five-speed manual gearbox. It’s snappy enough to cover 0 to 62 mph in 7.5 seconds to go with a pedestrian top speed of 118 mph. Morgan hasn’t released pricing details for the 2014 Plus 4. That being said, we’re not going to be surprised if the price is still close to the £30,237.50 ($50,800) price of the 2013 model. Our best guess is probably £32,000, which would be about $53,750 based on current exchange rates. 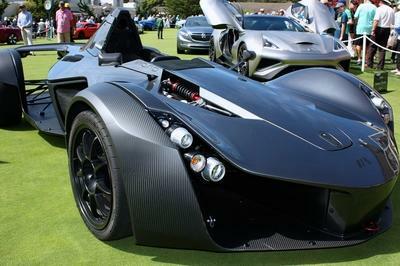 For a car that looks like this, it doesn’t leave a lot of other options for a specific competitor. 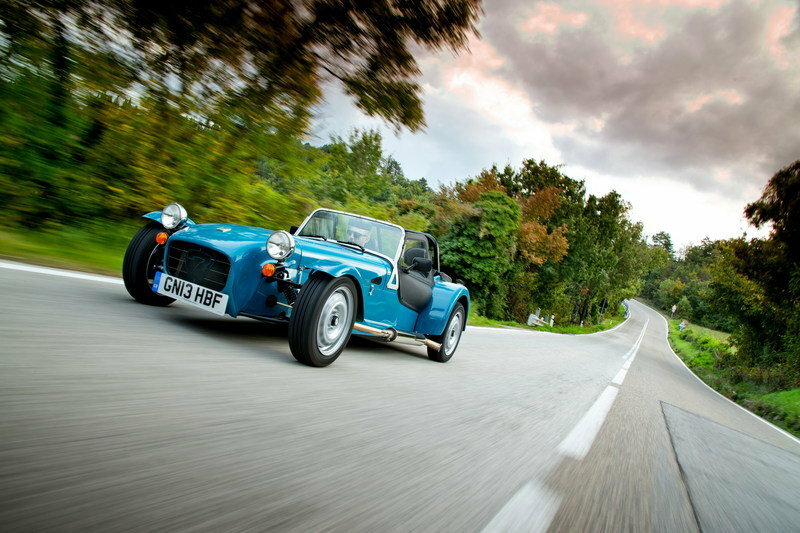 If there is one that can rival the Plus 4’s "old-school" appearance, you can look in the direction of the Caterham Seven. The latest iteration of the Seven was revealed late last year with the arrival of the Seven 165. Clearly, it gives the Plus 4 a run for its money as far as aesthetics go, even if the Seven 165 looks a little more stripped down the Plus 4. 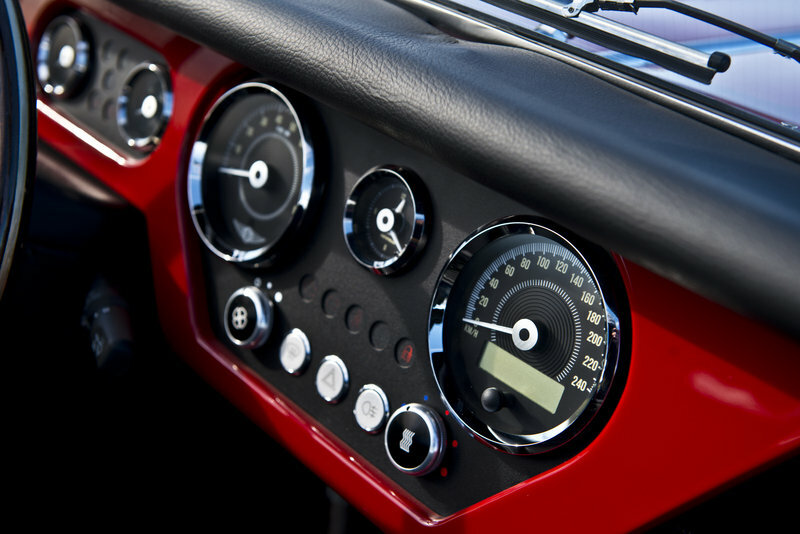 The Caterham also has the problem of having a significantly smaller 660 cc powertrain that only produces 80 horsepower and 79 pound-feet of torque. Even with those lackluster numbers, the Seven 165 actually has a faster 0-to-60-mph time than the Plus 4 at just 6.5 seconds. Top speed peaks at just 100 mph, but it’s more than enough to at least enjoy the car, right? 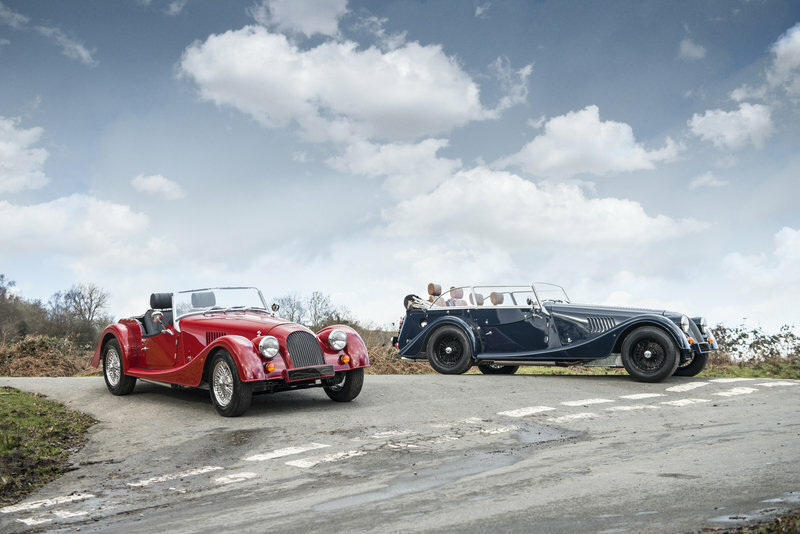 We understand that the Morgan Plus 4 is a car that isn’t for everybody. But there are lots of people who do like the Plus 4 solely for nostalgic reasons. That’s something none of us can take away from them, so if they’re willing to spend for the Plus 4, give them a salute and say "more power to you."